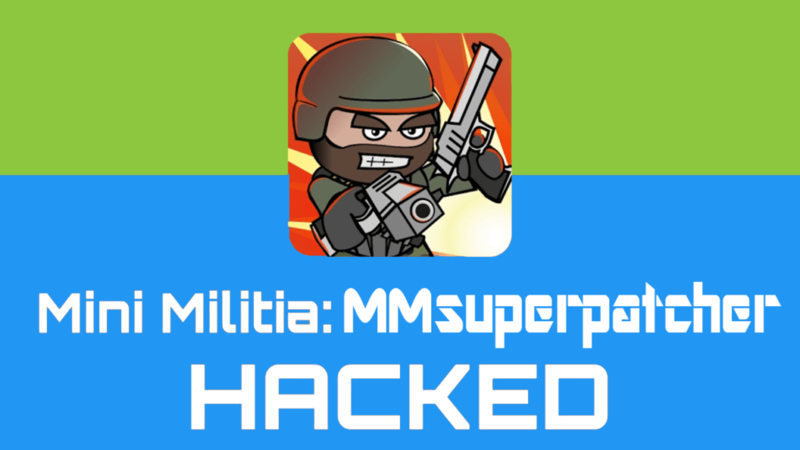 MMsuperPatcher is a Live Patcher for Mini Militia Mod : Doodle Army 2. This App allows you to modify the Mini Militia (Genuine App) which we will download from PlayStore. Best thing is the App doesn’t need Root privileges to access the files of Mini Militia. You don’t need to wait much time to patch the app as like the ToggleMod. In this tutorial, we will share the Best Mini Militia Mod apk for game lovers. A particular type of MOD injection method has used on this Patcher, which totally differs from the what Sk Budheen did for ToggleMod. That is why the patching time of the MMsuperPatcher has less. It feels like doing the main settings on mini-militia. I think all you guys through with this information. And us now strongly recommend to the guys who are willing to take revenge on your all-time Crushers in the Game with this Mini Militia Mod apk. Coming to the Game, that was an excellent experience to each and every person who was playing. 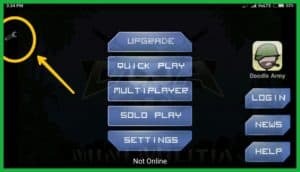 This Special Features of Mini Militia develops our creativity, inviting our friends as Buddy enemies and the multiplayer option is always insane to every college mate which makes connected to each and everyone who involved in the games. Many want to live immortal, Many dreamt about it, Though it might be Impossible, that Mini Militia makes us immortal through the entire game. The key features for success are playing a trick, where the opponent couldn’t at least imagine. Whether it may be a game or outer world the energy mustn’t be drained, and the life shall be interesting if you revive for every second. Our Powers or Skills are not enough to fight against online players. Because they might have Pro Pack or Special Tricks or Unique competencies in this Game. We need to purchase the Mini Militia Pro Pack from the Google Play to avail these things. But From this Guide, You can avail the extra avatar customization items, dual wield ability, and online weapons such as the rocket launcher, sniper rifle, laser, saw gun and more! 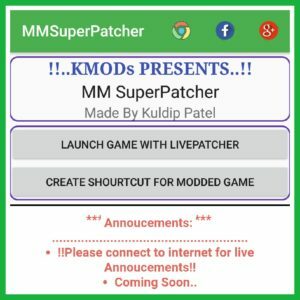 This Live Patcher has Developed By Kuldip Patel Founder Of Mini Militia Mod aka KMods. Also, we have shared Mini Militia In App Mod Selector from the same developer that will Blow your mind. Unfortunately, this MOD development has stopped (Take a look). He is studying Computer Science & Engineering in Surat, Gujarat and work as Security Researcher, a passionate blogger, Programmer, Android Developer, Ethical Hacker. More Than 20+ Mods Available to patch. Select Primary Gun, Secondary Gun, and Bombs on spawn. Died by guns only, Died by Bombs Only and 2 More. 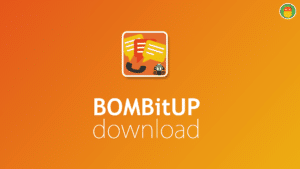 Magic Bomb Through- You can get through bombs continuously. Step 1: Download and Install the MmsuperPatcher apk and Mini Militia from the Requirements Section. Head Over to MMPatcher and Open the app, then you need to grant the Permit drawing apps. Step3: It will Automatically Open the Mimi Militia App, and you will get Setting/Tool Icon on Top left Corner of the Mobile Screen. 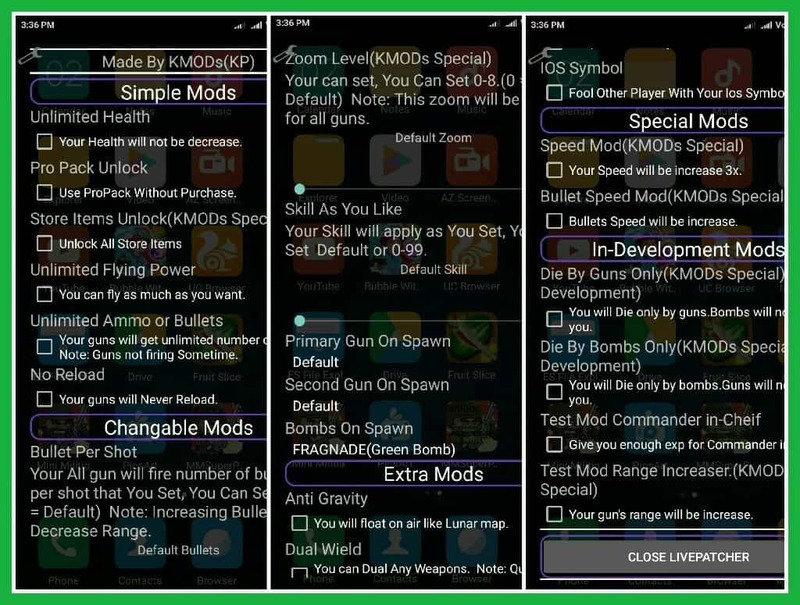 You will Directly Access all the Mods of MMsuperPatcher by a tap on the Setting Icon. Step4: Now, Choose the Mods from 20+ according to your wish. Minimise the MMSuperPatcher by tapping on the setting/tool icon. You can select or deselect the mods while playing the game. I hope You will like this tutorial; This was the Complete Guide for MMSuperPatcher. That will fulfil all your needs on Mini Militia Online Play because this was having a unique feature like Live MOD. Through this, you can easily Add or Remove the MODs which is provided by MMPatcher while Playing. Recommended you to use this Mini Militia Mod apk to feel the awesome experience while playing the game. Being monomaniac is somewhat unhealthier to our personal lives, it should be treated as the only game, losing game should be taken as a sportive, celebration of victory should not exceed and effect inner feelings of others. We might be enemies for a while, but friends forever. 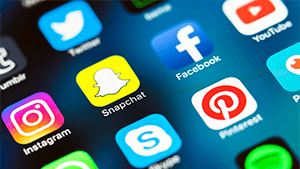 Share this Article with your buddies that will help them to know about this MMsuperPatcher. Thanks for visiting our Blog, Keep Visiting for more Mini Militia MOD s for Different Games. 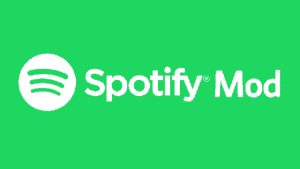 If you found any issues feel free to comment below, we will help you out ASAP. Contact Us On Facebook: Page | Group & Twitter. Dude i try it says launching app but it dosent work why?? Please unlock the download button by sharing this post on social sites. I hope that you will continue to favour us with your support. MMsuperPatcher is unfortunately not supported for KitKat devices. 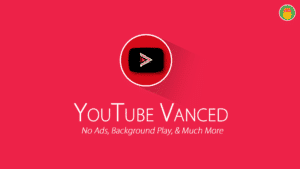 We will try to post a new mod for KitKat devices. It will be out soon. Stay tuned. I am a regular visitor, how are you, everybody? This post posted at this site is actually fastidious. Launch Live patcher and then click on launch modded game. That’s it. Please Check Once Bro. It was there in the Post Body. Awesome work guys. This patcher works better than the Toggle Mod series. 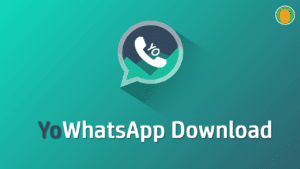 Dude the app dosent launch why?? Is it crashed when you try to open the modded app. I have given MediaFire link bro. You can download it from requirements section. It will be out soon. Please be patient. 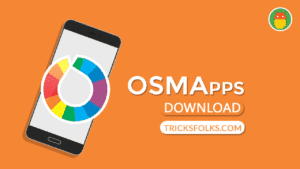 Added in the new version v1.6 for 4.0.11. No malware bro. This app needs some modifications. that’s it. Can U please add Kindle fire symbol and QP-Mod server.. Please? But its not a malware. Please wait for Mini Militia v4.0.42. updated the mirror link. check, please. This is not working my device and then the live patches did’ t see. This is Beta version. So, we can expect some bugs.